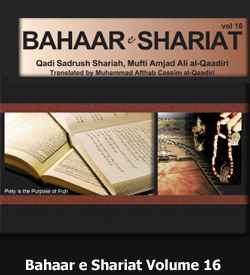 Ibn Abī Asim has stated that the sanad is Ṣaḥīḥ, and all the narrators are Ṣaḥīḥ and thiqqa (trustworthy). Every Nabi was sent to a specific nation, whilst I have been sent to all nations. Hadith 2: It is in Sahih Bukhari from Ibn Umar ﺭﺿﻰ ﺍﷲ ﺗﻌﺎﱃ ﻋﻨﻬﻤﺎ who says ‘I saw Rasoolullah Sallallahu ta’ala alayhi wa sallam wear a Naalain (Sacred Footwear) which had no fur (covering) on it’. 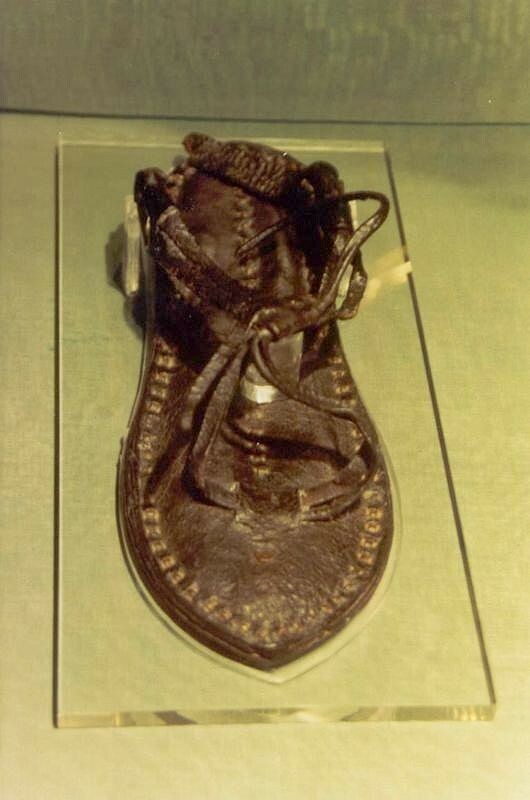 Hadith 3: It is in Sahih Bukhari from Anas radi allahu anhu that there were two hairs in the Naalain of Rasoolullah Sallallahu ta’ala alayhi wa sallam , in other words, there were two laces (straps) between the mubaarak toes. Hadith 4: It is in Sahih Bukhari and Muslim on the authority of Abu Hurairah radi allahu anhu that Rasoolullah Sallallahu ta’ala alayhi wa sallam said that when wearing shoes, first wear the one on the right foot and when removing them, then first remove the one on the left foot, so that the right is first in being put on, and last in being removed. Hadith 5: It is in Sahih Bukhari and Muslim on the authority of Abu Hurairah radi allahu anhu that Rasoolullah Sallallahu ta’ala alayhi wa sallam said ‘Do not walk whilst only wearing one shoe. Either remove both or wear both’. Hadith 6: It is in Sahih Muslim from Jaabir radi allahu anhu that Rasoolullah Sallallahu ta’ala alayhi wa sallam said ‘If the laces (straps) of your shoes break, you should not walk whilst only wearing one shoe, but you should repair the strap; and do not walk whilst wearing only one Mauzah (sock)’. Hadith 7: Tirmizi reported from Jaabir and Ibn Majah reported from Abu Hurairah ﺭﺿﻰ ﺍﷲ ﺗﻌﺎﱃ ﻋﻨﻬﻤﺎ that Rasoolullah Sallallahu ta’ala alayhi wa sallam forbade the wearing of shoes whilst standing (i.e. to put them on whilst standing). This ruling is regarding those shoes which take time to wear whilst standing (and) those which need the straps to be tied. In the same way the boots (this refers to the present day shoes) should also be worn whilst sitting, because even in these shoes, the laces have to be tied, and to tie them whilst standing is difficult. There is no harm in standing whilst putting on shoes which are not of this type, such as the Saleem Shahi 1 or the pumps 2, or the type of sandal in which there is no need to tie a strap. Hadith 8: Tirmizi reported from Hazrat A’isha ﺭﺿﻰ ﺍﷲ ﺗﻌﺎﱃ ﻋﻨﻬﺎ that Rasoolullah Sallallahu ta’ala alayhi wa sallam sometimes walked with just one Naalain. This was either to explain permissibility, or it was when he just walked one or two steps, such as to open the Door of the Hujra (Sacred Chamber). 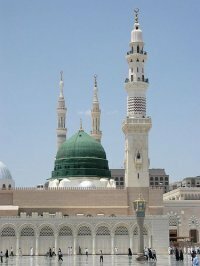 Hadith 1: It is in Sahih Bukhari from Ka’ab bin Maalik radi allahu anhu that Nabi-e-Kareem Sallallahu ta’ala alayhi wa sallam departed for The Ghazwa-e-Tabuk 1 on a Thursday, and Huzoor Sallallahu ta’ala alayhi wa sallam preferred departing (for journeys) on Thursdays. 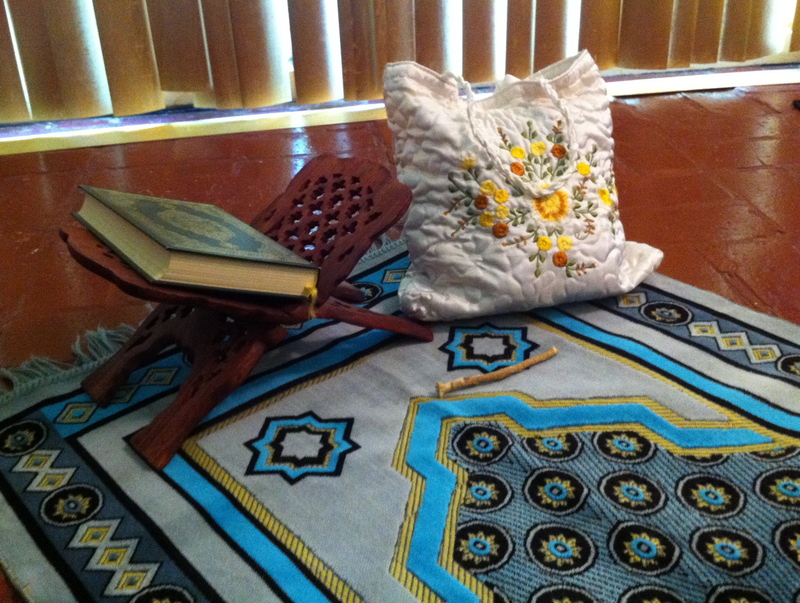 Hadith 2: Tirmizi and Abu Dawud have reported from Sakhr bin Wada’a radi allahu anhu that Rasoolullah Sallallahu ta’ala alayhi wa sallam said ‘O Allah, Grant my Ummah Barkat (blessing and abundance) in the morning’. Whenever Huzoor Sallallahu ta’ala alayhi wa sallam sent out any contingent or regiment, he would do so in the morning, and Sakhr was a trader, who would dispatch his trade goods during the morning, so he became a very wealthy person and his goods (stock) became abundant. Hadith 3: It is in Sahih Bukhari from Ibn Umar ﺭﺿﻰ ﺍﷲ ﺗﻌﺎﱃ ﻋﻨﻬﻤﺎ that Rasoolullah Sallallahu ta’ala alayhi wa sallam said ‘If others only knew of the angers in travelling alone, then no rider (i.e. traveller) would travel alone at night’. Hadith 4: Imam Maalik, Tirmizi and Abu Dawud report on the authority of Amr bin Shu’aib from his father, from his grandfather radi allahu anhum, that Rasoolullah Sallallahu ta’ala alayhi wa sallam said ‘shaitaan concerns himself with one and two travellers. When there are three, it is a Jama’at (group) (i.e. so he does not concern himself with them)’. Hadith 5: Abu Dawud reported from Abu Sa’eed Khudri radi allahu anhu that Rasoolullah Sallallahu ta’ala alayhi wa sallam said ‘When there are three people on a journey, then one (from amongst them) should be appointed as the Ameer (i.e. he should be made the group leader)’. Hadith 6: Baihaqi reported from Sahl ibn Sa’ad radi allahu anhu that Rasoolullah Sallallahu ta’ala alayhi wa sallam said ‘A leader of a group of travellers is the one who serves them. 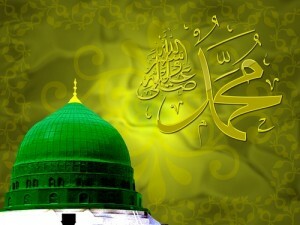 With the exception of martyrdom, no other deed of others can surpass one who takes greater initiative in serving’. Hadith 7: It is in Sahih Bukhari and Muslim from Abu Hurairah radi allahu anhu that Rasoolullah Sallallahu ta’ala alayhi wa sallam said ‘Travelling is a portion of suffering. It prevents (one) from sleeping, eating and drinking, so return home in haste, after you have completed your undertaking’. Hadith 8: It is in Sahih Muslim from Abu Hurairah radi allahu anhu that Rasoolullah Sallallahu ta’ala alayhi wa sallam said ‘When you disembark at night, at any stage of your journey, then take respite away from the road, for it is the path of the animals and a place inhabited by poisonous creatures’.